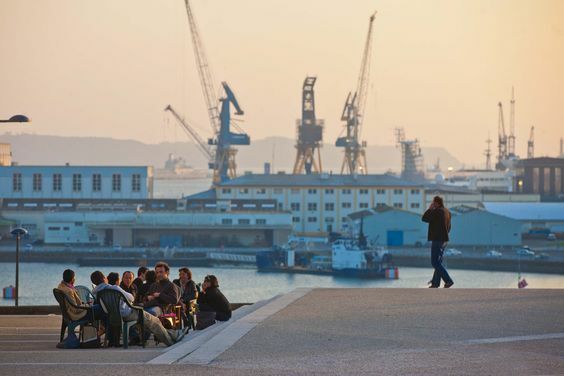 Come and join our first international staff week at Europe’s westernmost university ! Our International Exchange Week « Creative Languages » is dedicated to all university staff involved with languages. 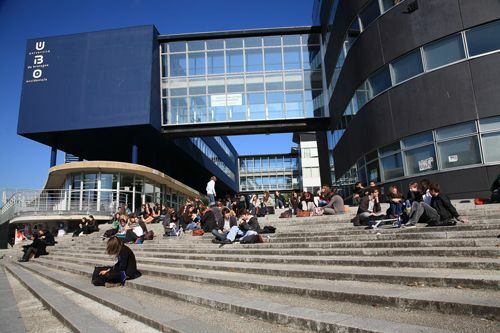 You will have the opportunity to get to know the Université de Bretagne Occidentale (UBO) share best practices in language pedagogy, translation an languages certification. You will also discover Brittany’s dialect, breton, which is taught in the university. The week also aims at strenghtening our partnerships or creating new ones. Program : you can be part of it! We warmly welcome participants to share their language related best practices. Do not hesitate to write to us tu submit your presentation or your ideas for workshops. 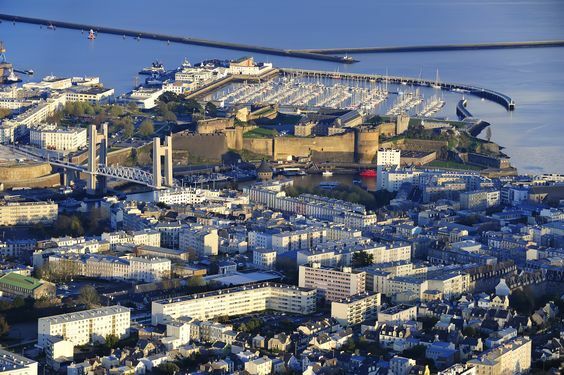 During the week, we will also have the opportunity to visit Le Conquet, typical harbour at the very end of the earth, and Quimper, historical city located 80 km from Brest, which harbours one of UBO's 3 campuses. What does the participation fee includes ? 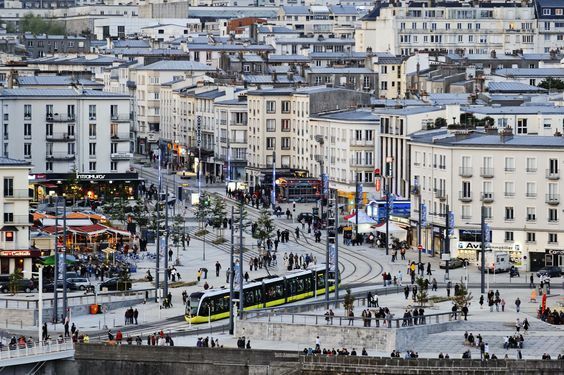 - accomodation in hôtel Vauban (4 nights with breakfast): very central location, 5 minutes walking from the railway station, 5 minutes walking from the central campus. What remains at your expense ? We'll contact you for the payment details after this date. Your registration wil be confirmed upon receipt of your payment. You'll find attached a provisional program. 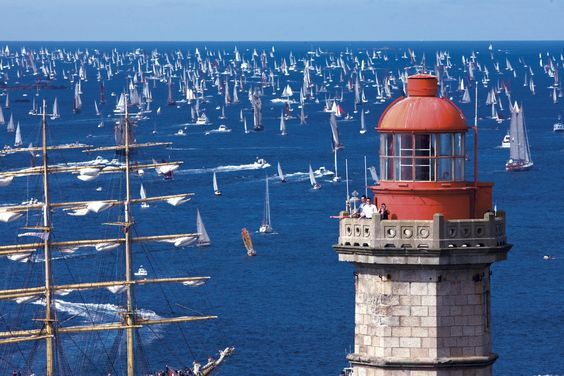 We look forward to seeing you in Brest.